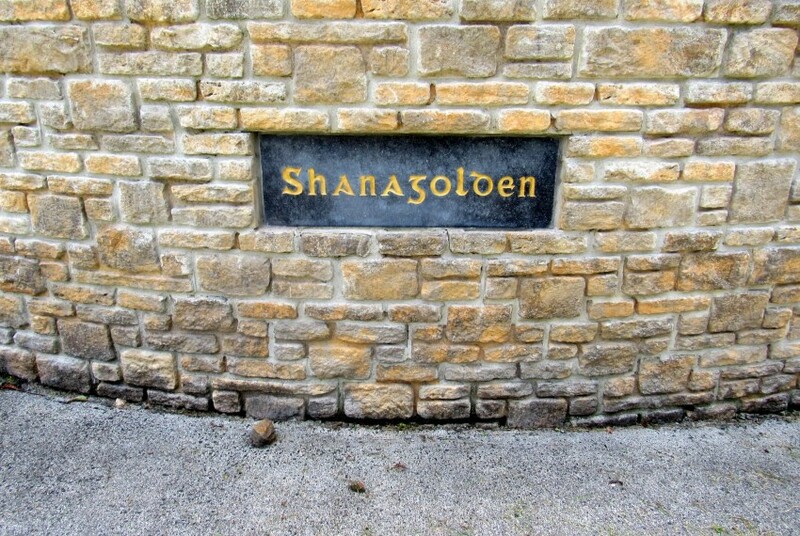 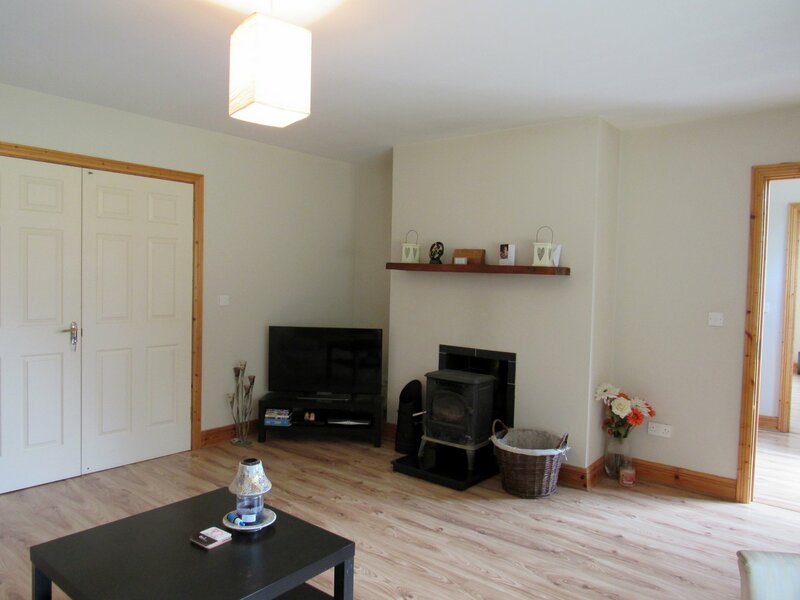 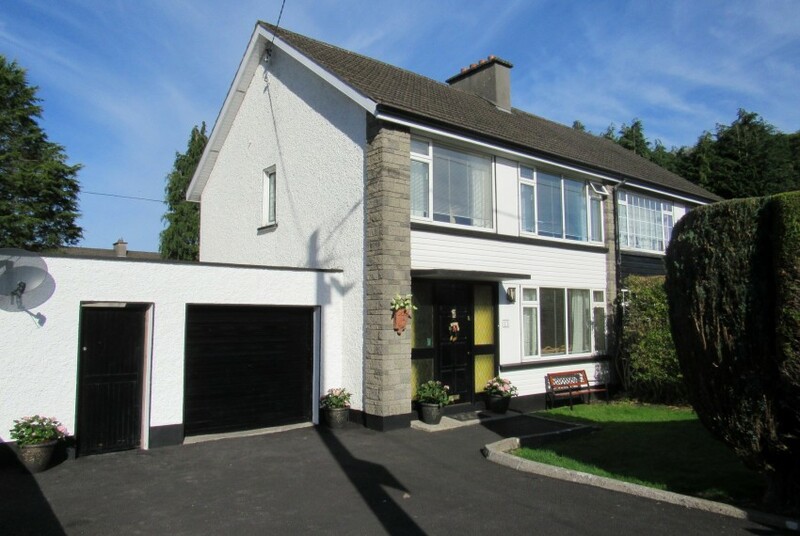 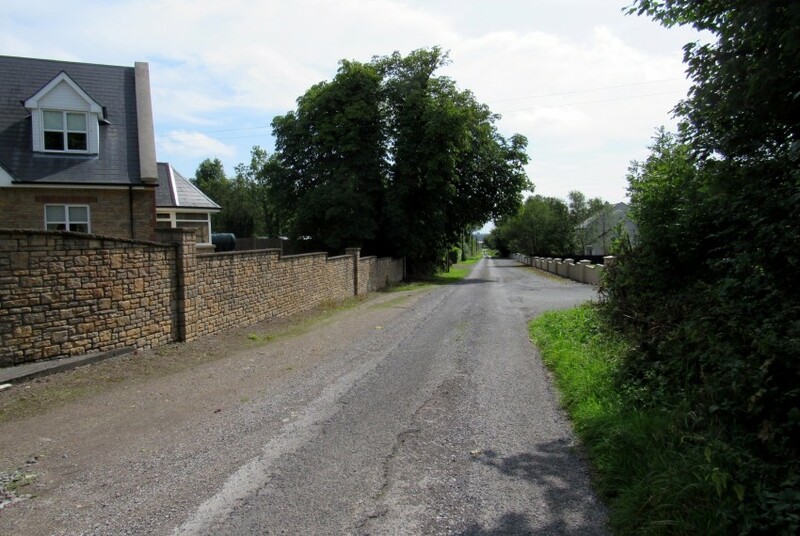 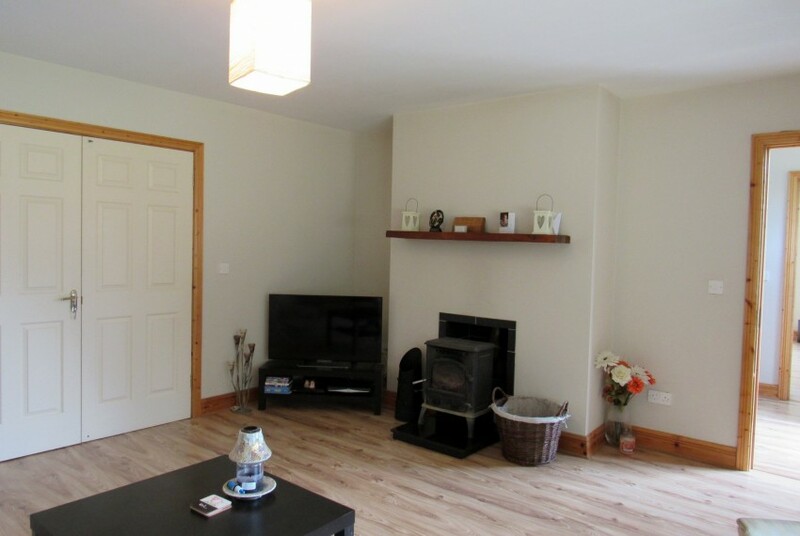 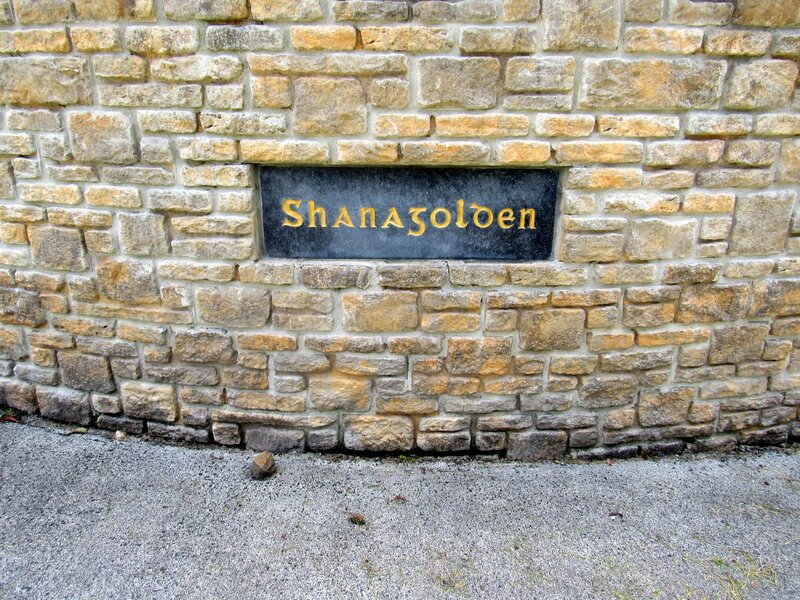 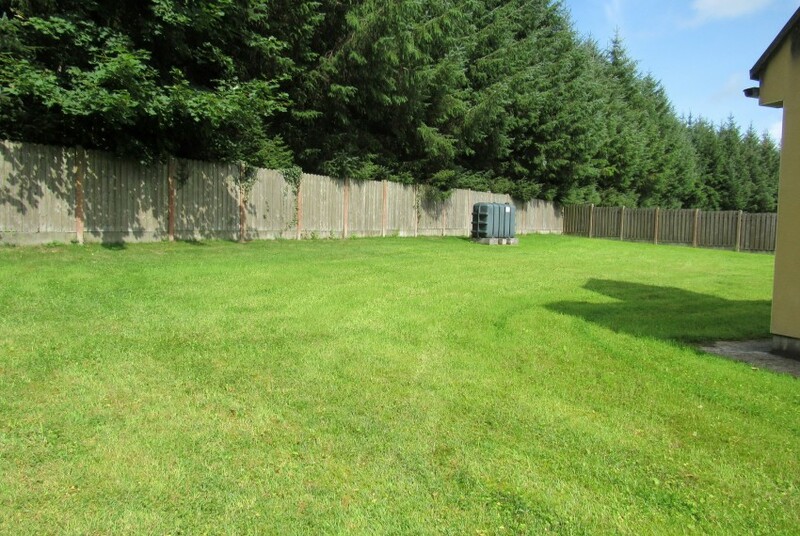 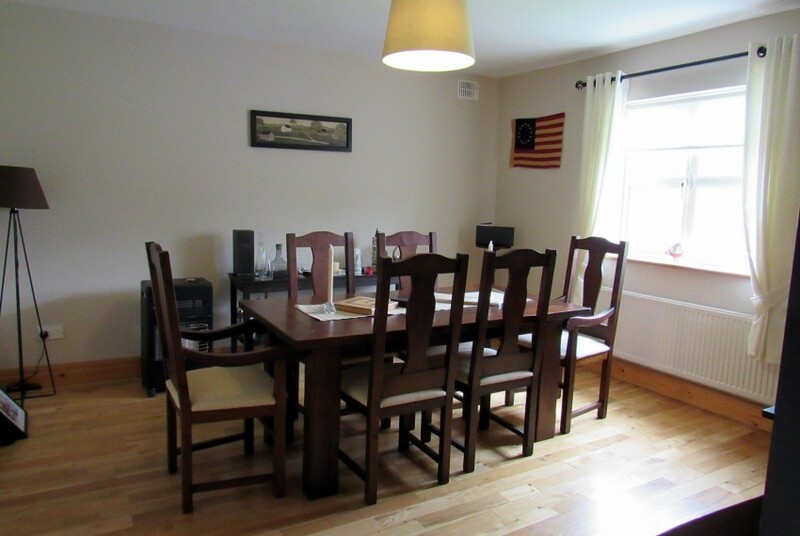 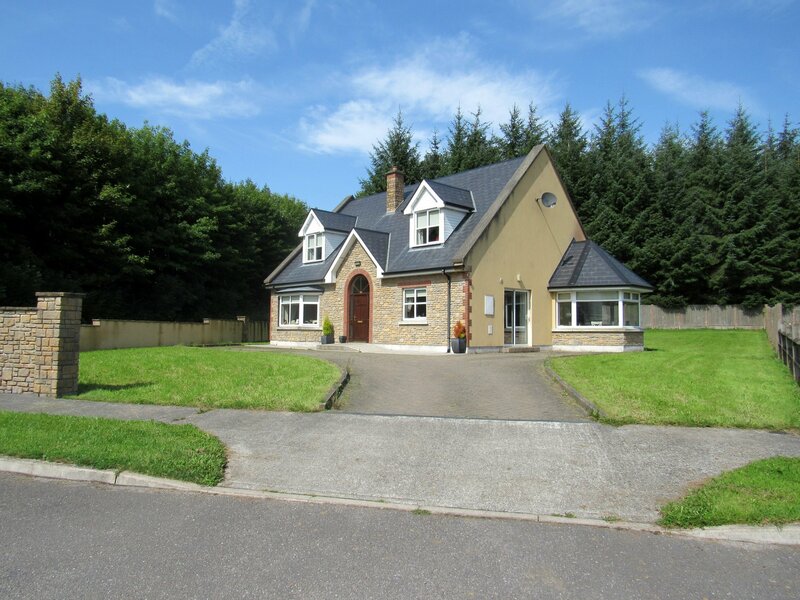 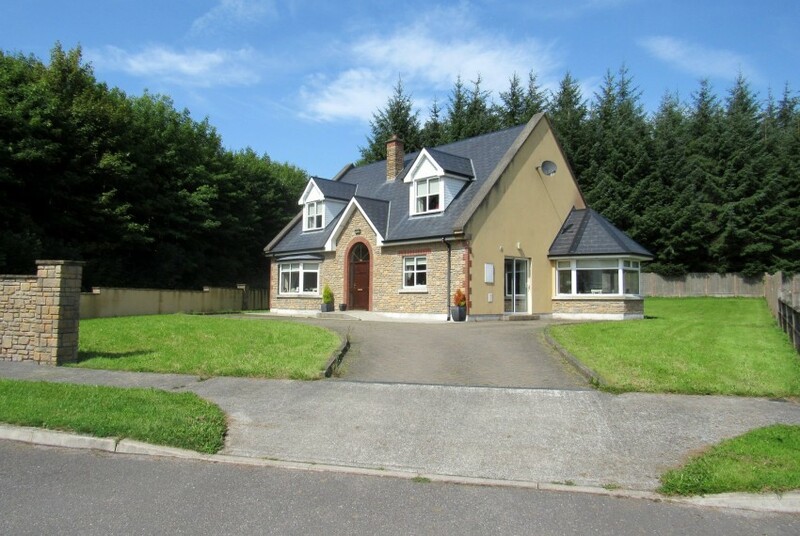 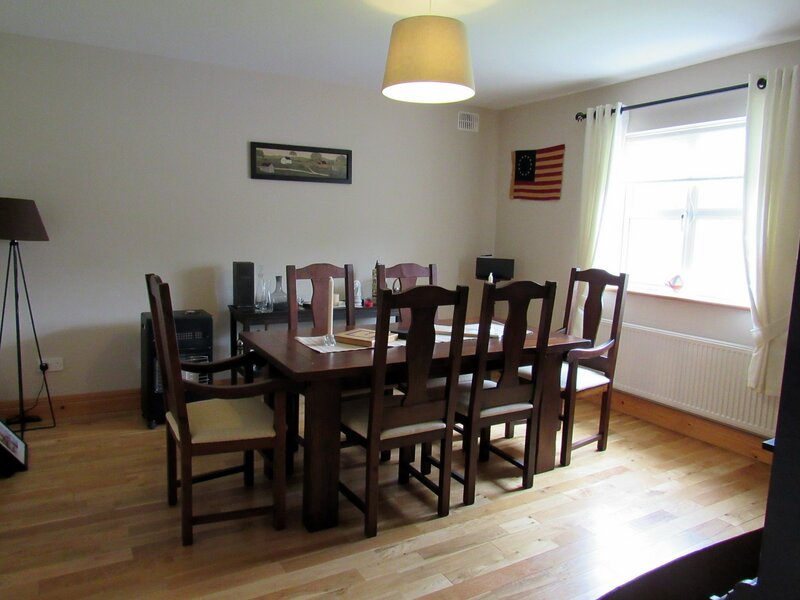 Treat yourself to the peaceful surroundings and a comfortable lifestyle in the beautiful setting of Shanagolden, Rooskey, Roscommon. 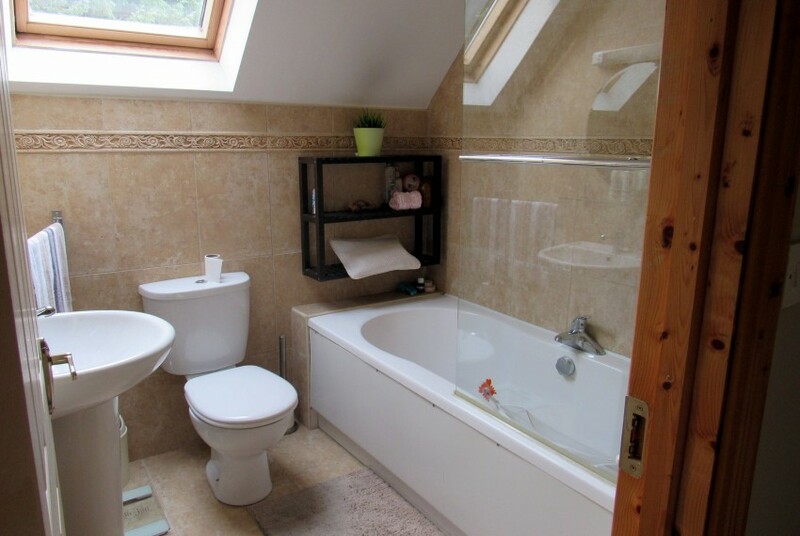 This unique group of 6 dormer style homes are situated in a private cul-de-sac. 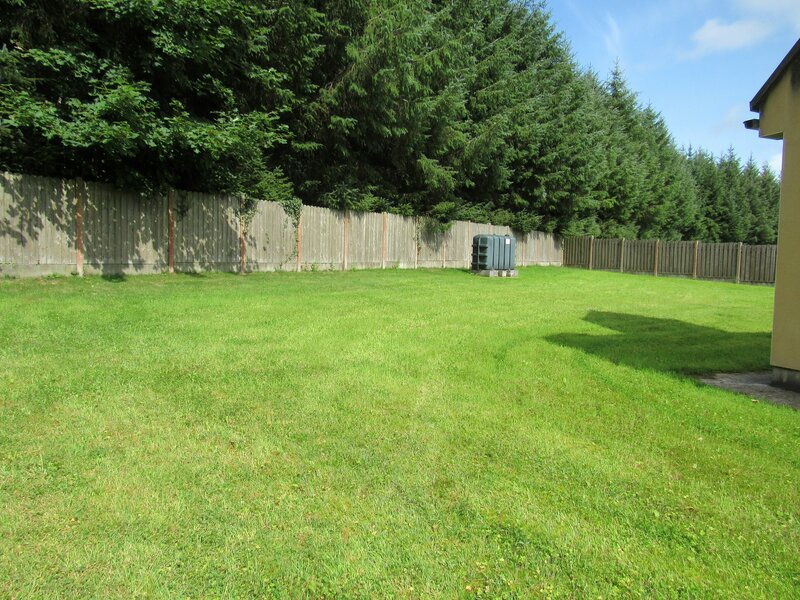 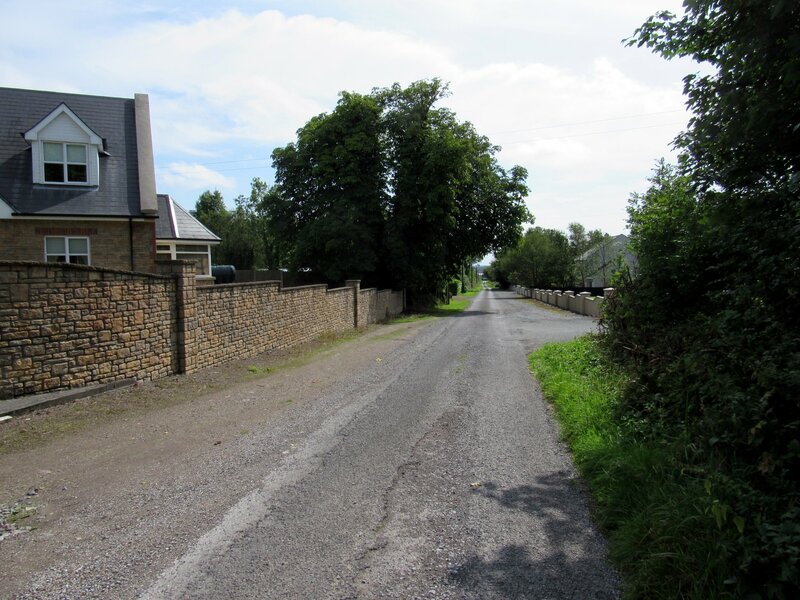 A paved driveway leads up and around each home to your luxurious new abode. 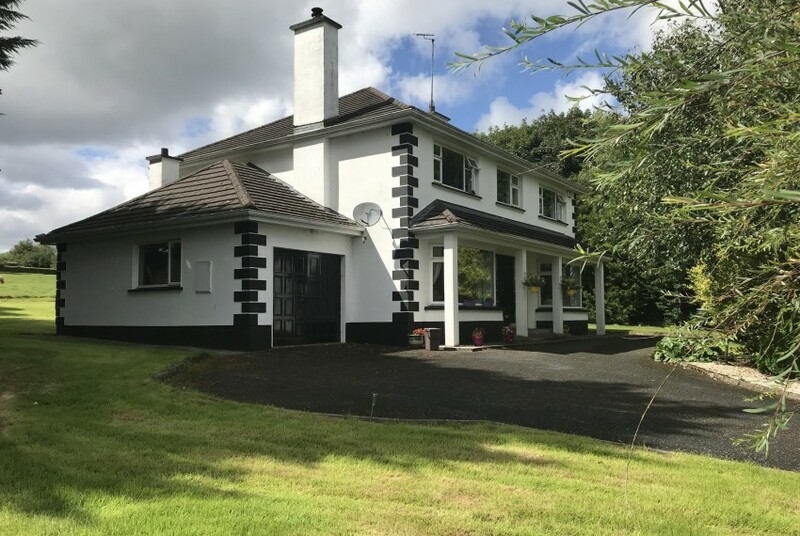 This magnificent property consists of a family room with semi solid flooring, solid fuel stove and double door leading into the dining room. A living room with semi solid flooring and a sliding patio door to the outside and double doors leading to a modern tiled kitchen with a bright conservatory. 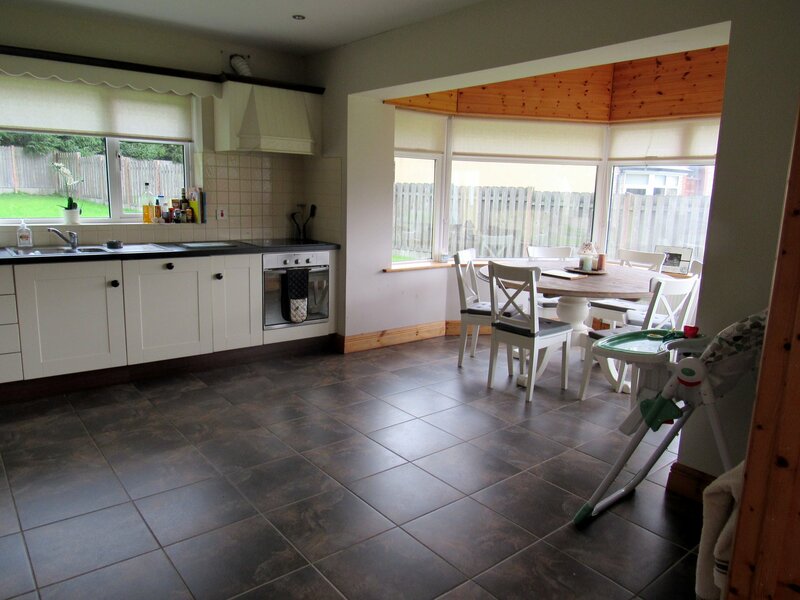 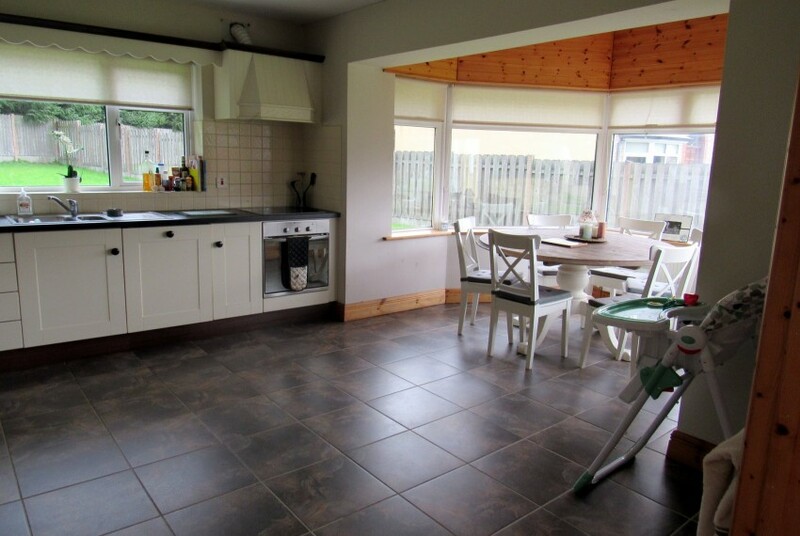 Off the kitchen is a hotpress, utility room and WC with a door leading to the back area. 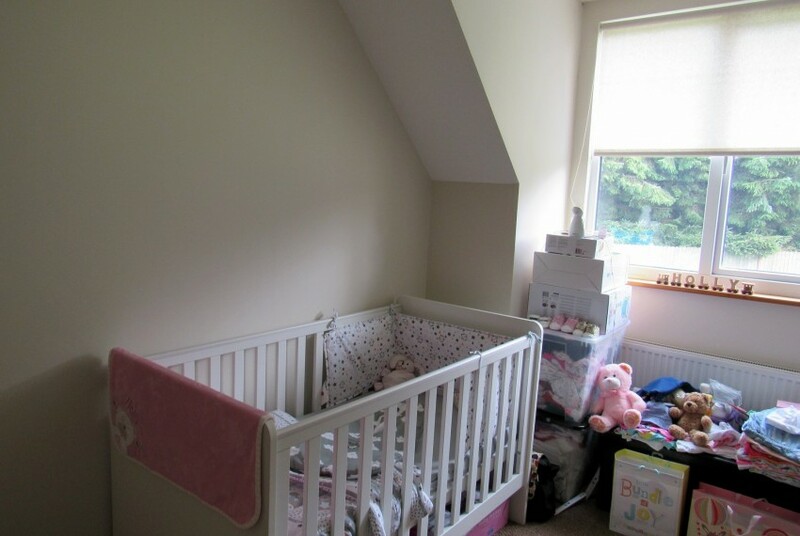 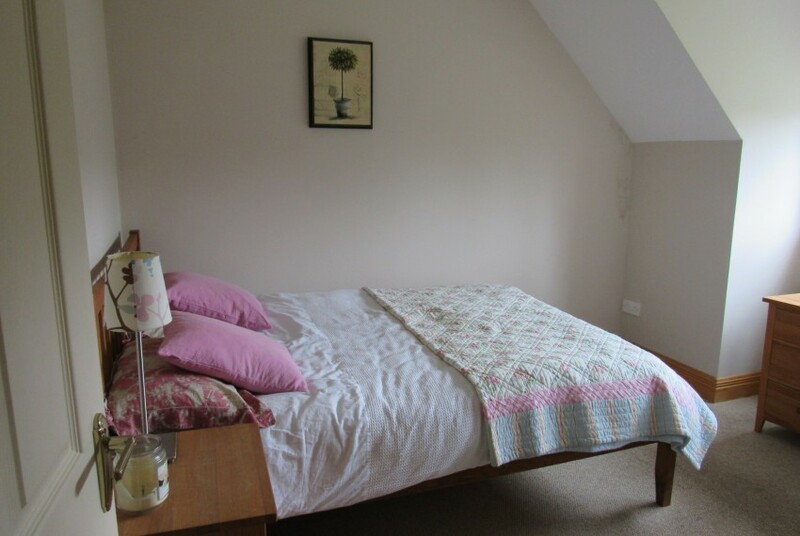 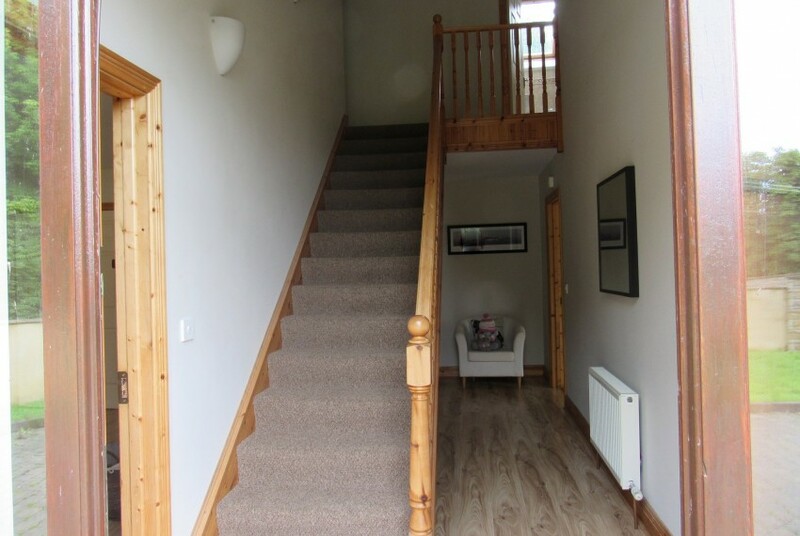 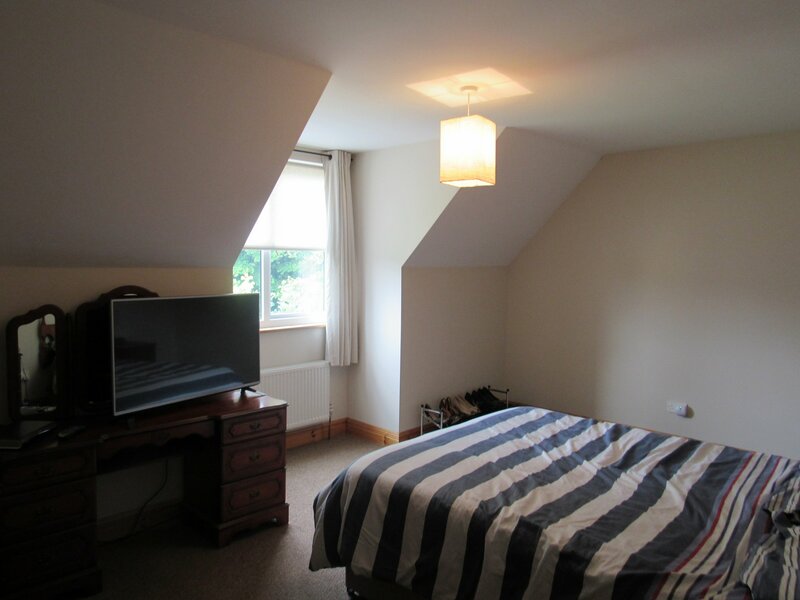 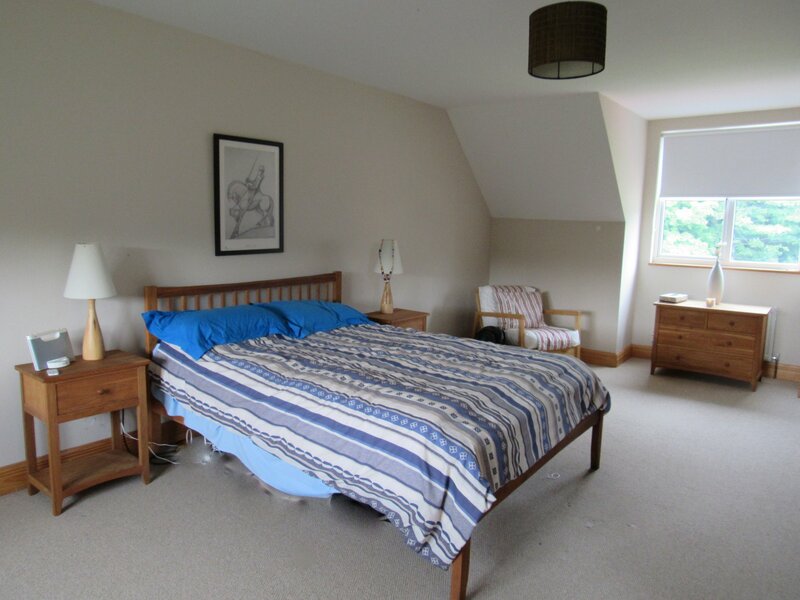 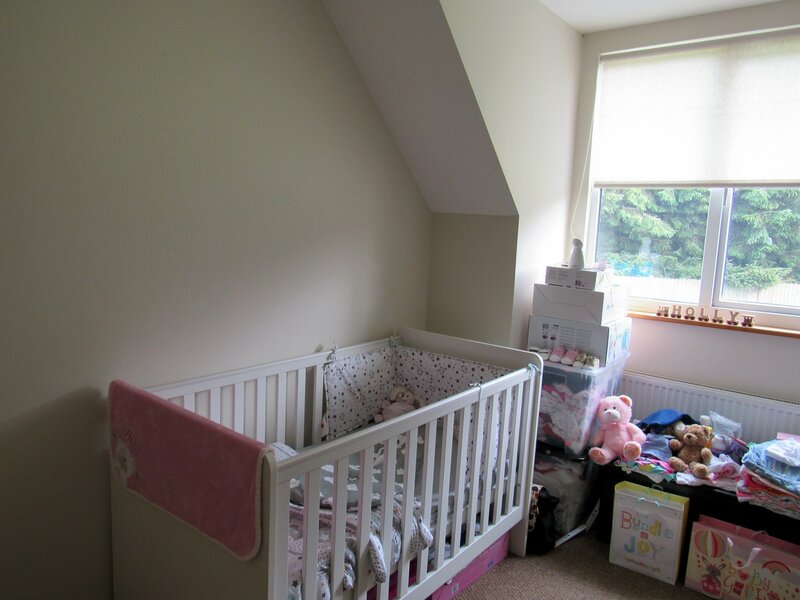 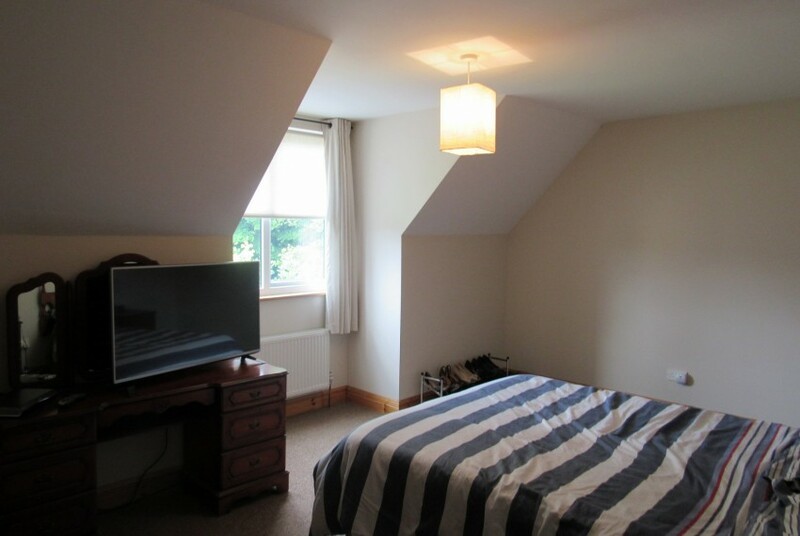 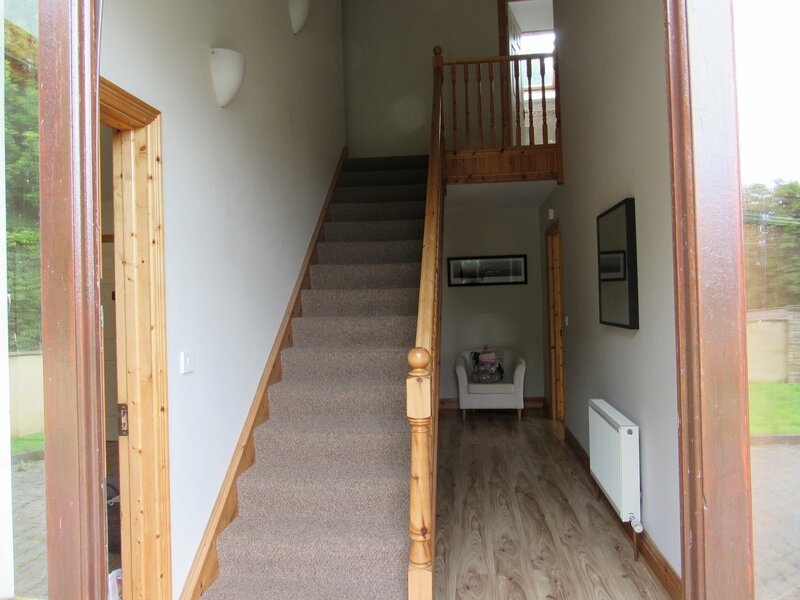 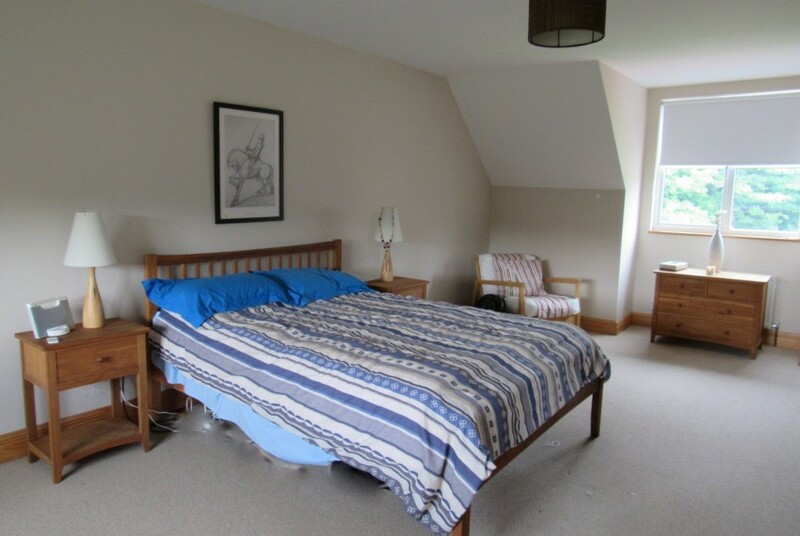 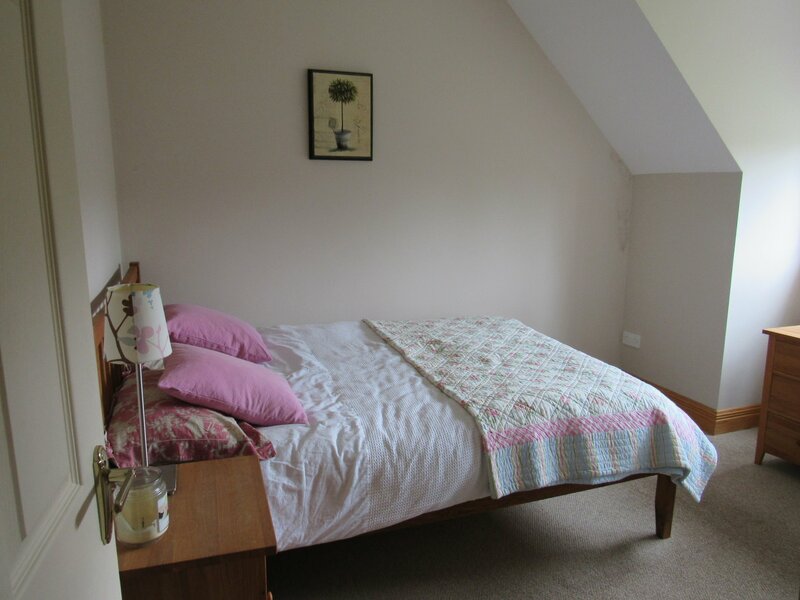 Upstairs there are 4 carpeted bedrooms, one of which is an en-suite . 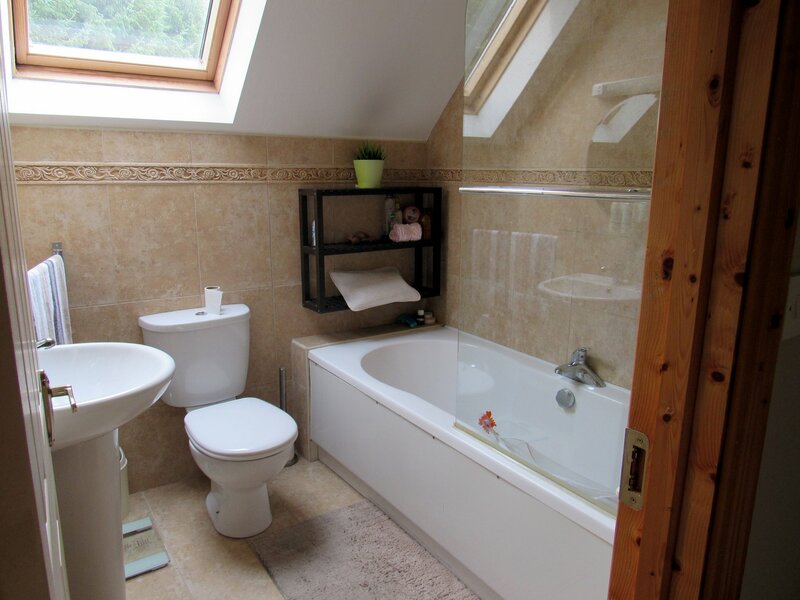 The main bathroom is tiled and an electric shower. 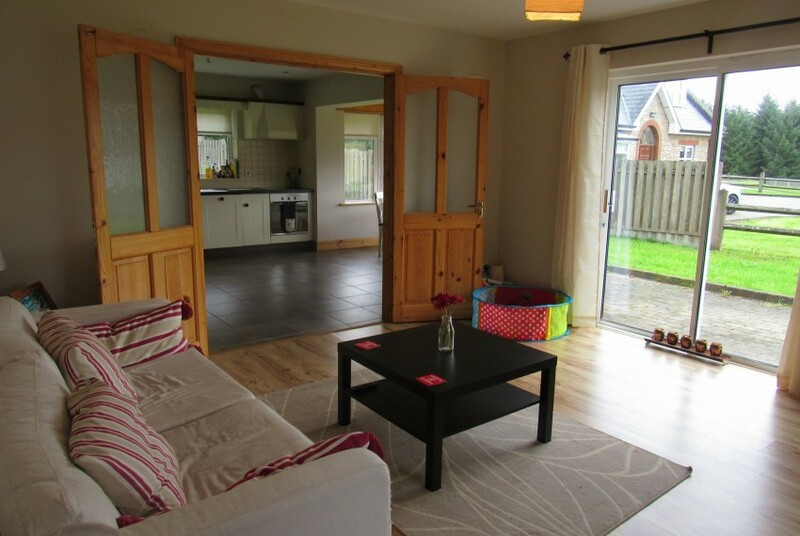 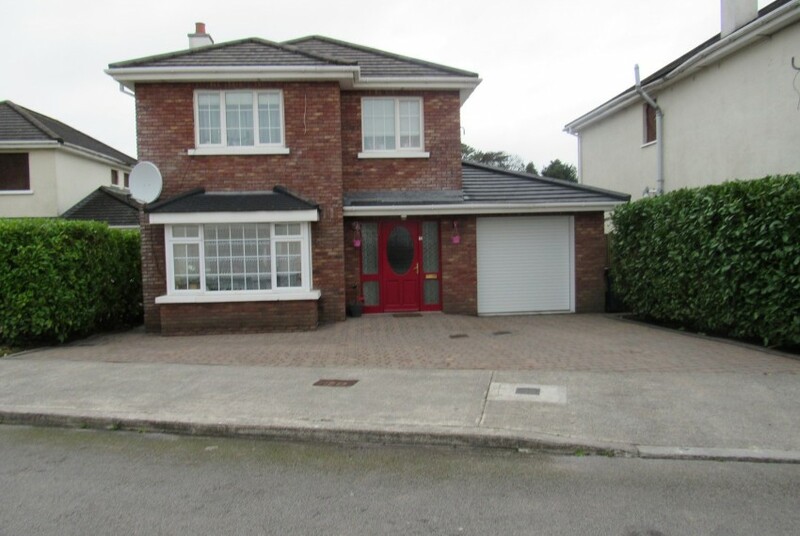 Features include: Broadstone enternal front facade, UPVC windows , solid wooden doors, large private garden area to the rear, wheelchair accessible, OFCH.